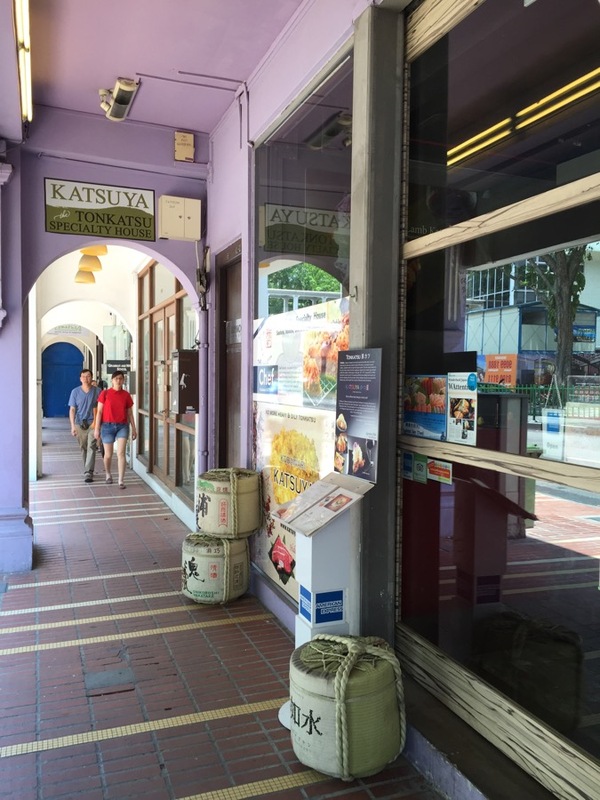 Those familiar with East Coast Road/ Katong area will probably know Katsuya which means house of breadcrumbs. 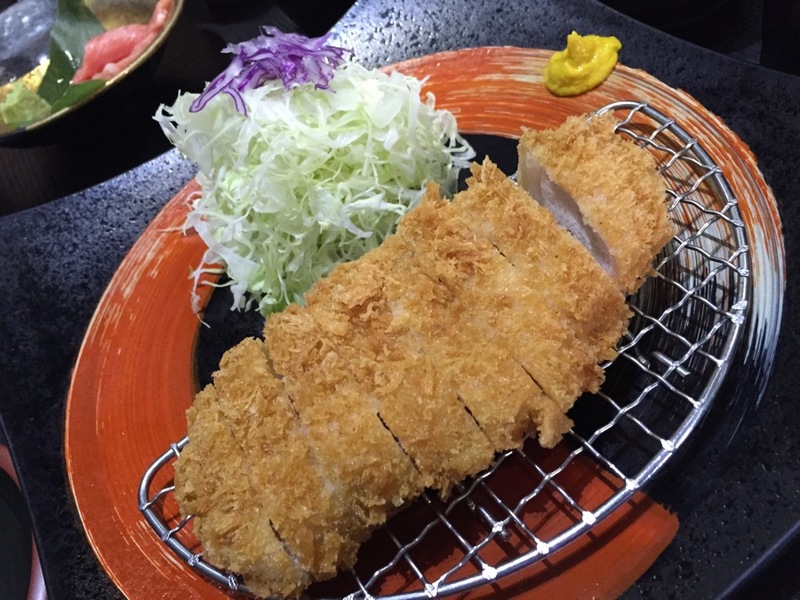 This restaurant serves healthy tonkatsu as their breaded pork are deep fried with sunflower oil. The restaurant is decorated simply. Service was good. Prices could be on the steep side. 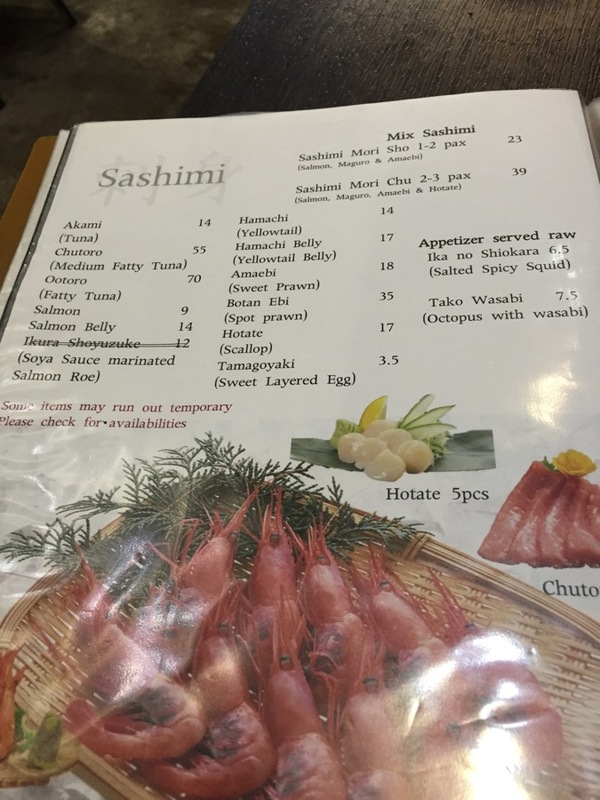 They claim to have the “healthiest tonkatsu around” and the lamb Katsu was a must try… As I’m not fond of lamb, am not too sure how it will taste. 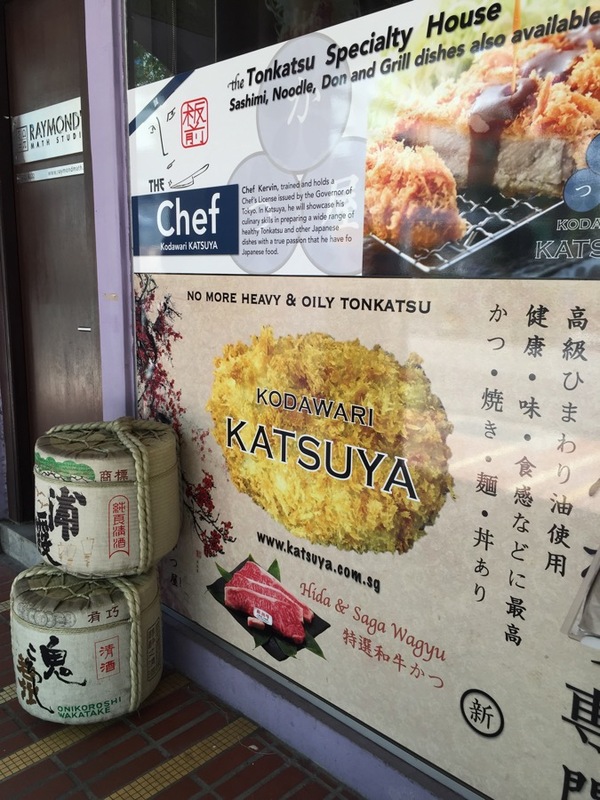 Other than healthier sunflower oil which can also withstand high cooking temperatures, and packed with antioxidant and oleic acid used to fry their meats, their tonkatsu sauce is also home made with a mixture of Tokyo and Osaka flavors. Am unsure how the combination of sauces form both Japanese cities will taste like but it did not leave an impression. 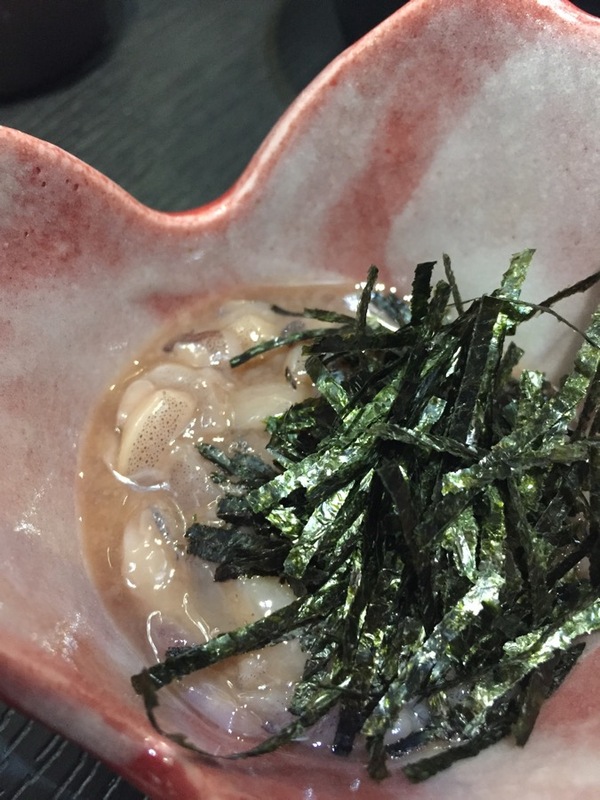 They also use akadashi miso (red miso made with bonito broth) and as it contains lesser salt. 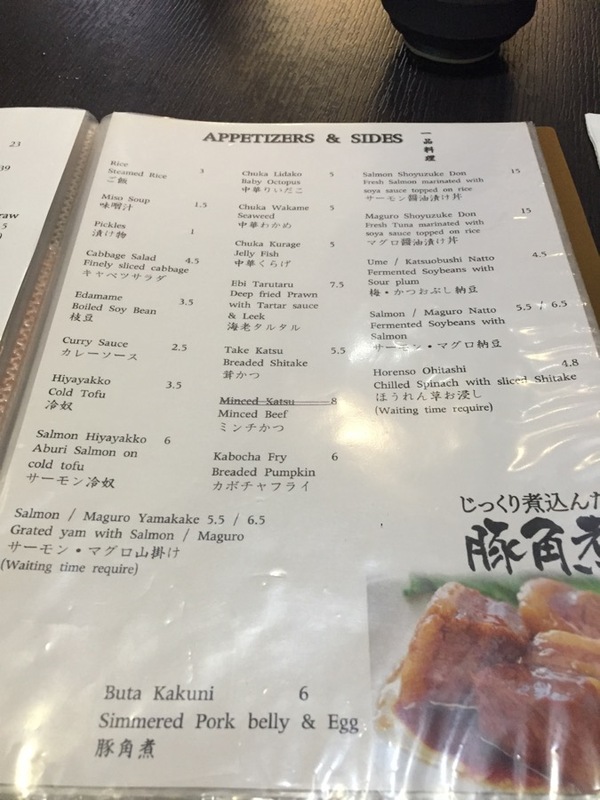 We ordered 2 starters and a tonkatsu set. 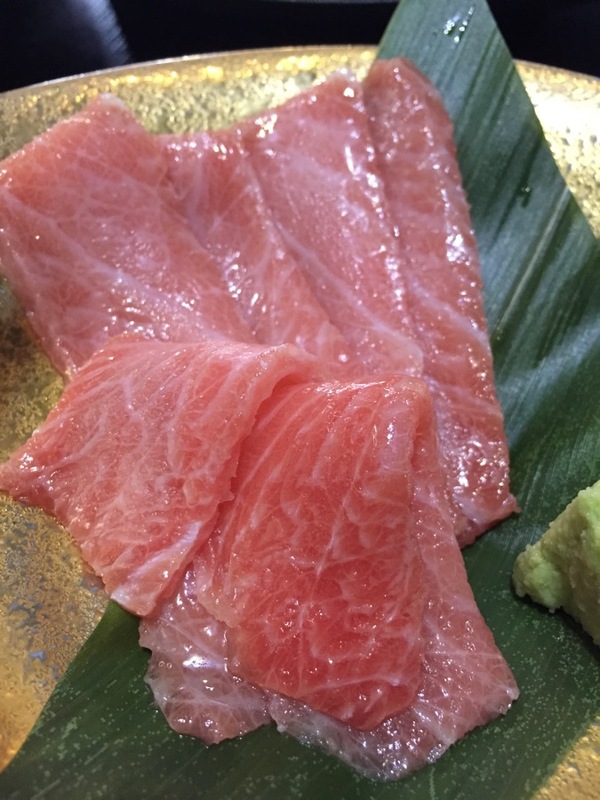 The hon maguro chutoro was the most expensive serving I’ve eaten by far. After 20% off it was almost $70 for 6 miserly slices (they were so thin, lesser than 5mm)!!! We were unsure if this pork loin is the best we’ve tasted though tasty. Overall, tonkatsu was good but be careful to check prices, before ordering!